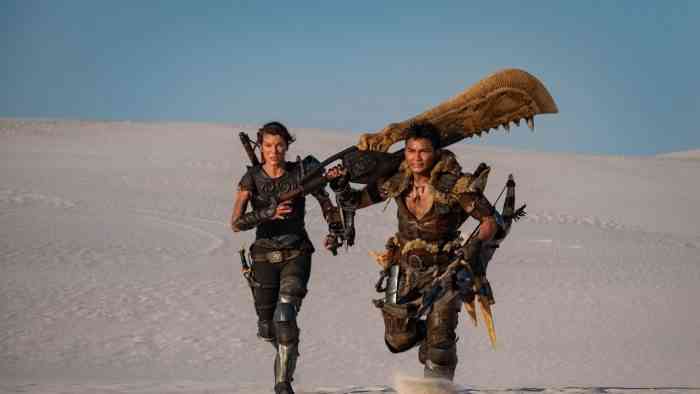 The upcoming Monster Hunter movie from the folks behind the Resident Evil franchise is gearing up to release in late 2020. As you can see in the above tweet from the Exhibitor Relations Company, the Monster Hunter movie is set to release on September 4th 2020. 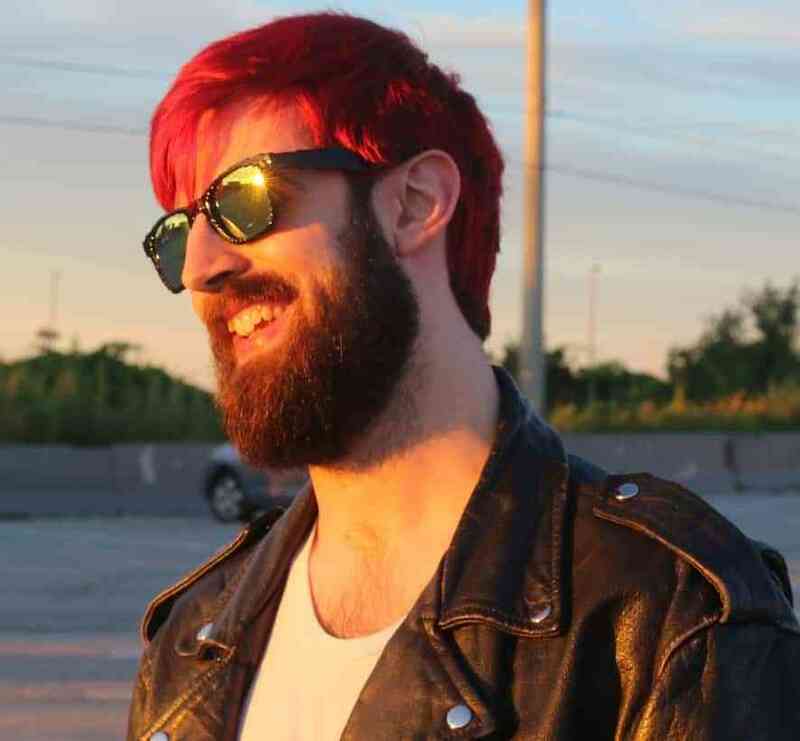 For those who haven’t been keeping up, the movie is being directed by Paul W.S. Anderson and stars Milla Jovovich, Tony Jaa, and Ron Perlman, who I assume will be playing all of the monsters throughout the film. Anderson and Jovovich have spent the past few months trying to quell fan concerns that the film won’t be a faithful adaptation by reiterating that all the gear and monsters would be from the games, with Jovovich even posting a picture of her wearing a Slinger prop. I’ve only played Monster Hunter World (currently available for PC, PS4 and Xbox One, and is currently celebrating its first birthday! ), so call me a poser, but I didn’t see one instance of the United Nations, assault rifles, or interdimensional travel. Also, it sounds closer to the premise of the DOOM movie than anything else. Wait, they’re making another DOOM movie as well? This world can only be cleansed with fire.